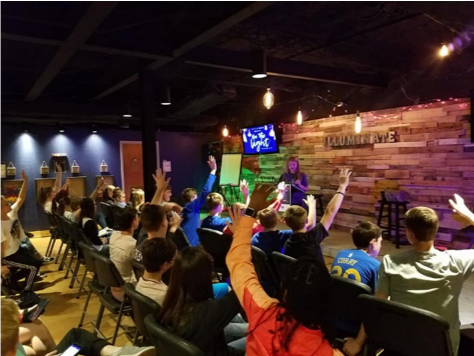 All of our gatherings are designed to be a fun and safe environment for our middle schoolers to grow spiritually and make new friends. 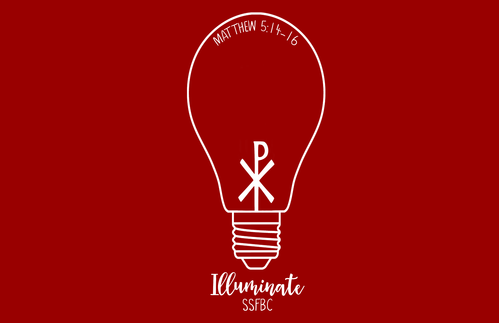 And our youth leaders are focused on raising up a culture of Christian leaders who shine the light of the Gospel throughout their lives. We hope to see you there! Our middle school students meet on the 3rd floor at 9:45 AM every Sunday. They meet for an engaging large group activity and then break off into small groups where they develop deep-rooted relationships with God and each other. 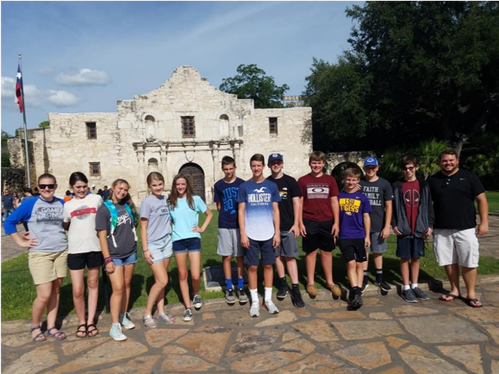 On Sunday nights at 5:00 PM, our middle school students focus on local mission efforts through our Youth On Mission program where they learn how to develop a lifestyle of service and evangelism. Then, our students join the corporate worship service at 6:00 PM. On Monday nights, our middle schoolers are invited to the Middle School Minister's house for food, fellowship, Bible study, and prayer. On Wednesday nights, middle school students meet on the 3rd floor from 6:00-7:15 PM. They have a time of fellowship where they play games in our game room and hang out together. Then they will have an opportunity to participate in large group games and activities, worship and hear preaching of the Word.